The governor of Nimruz said that 12,000 hectares of this city’s autumn crops were completely destroyed due to drought and water shortages. Dehmordeh said that the drinking water was supplied with great difficulty to a number of villages with water tankers. He requested that a water pump station and wells be built to provide water for livestock in the area. 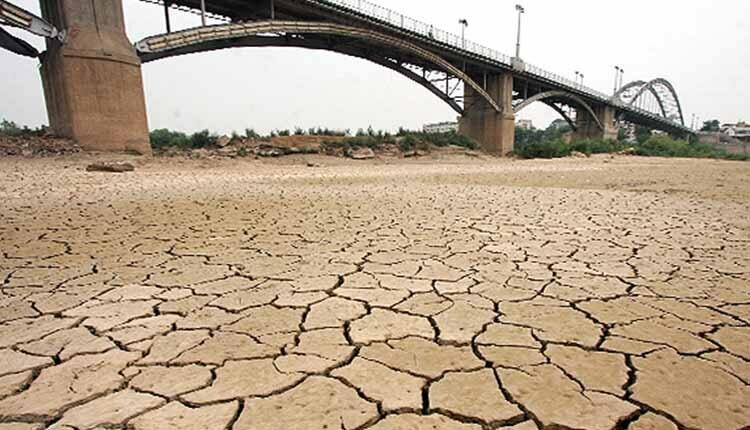 Speaking at the same gathering, the Director General of the Crisis Management in Sistan and Baluchestan Province said that the lack of access to water and rainfall in the Sistan region would lead to many problems for farmers and livestock farmers in the region.